Every sector has its own risks relating to the kind of work being performed. Companies are steadily increasing in scale, causing technical installations to become larger and more complex. In the agricultural sector control processes sometimes literally are of vital importance. In case of intensive livestock farming, failure of an installation, for example, could mean that animals could suffocate. In the horticultural sector, a failure can cause the harvest to be lost. Aside from major emotional distress such situations result in enormous financial losses. In the Netherlands there are a number of insurance companies that specialise in preventing and insuring these risks. 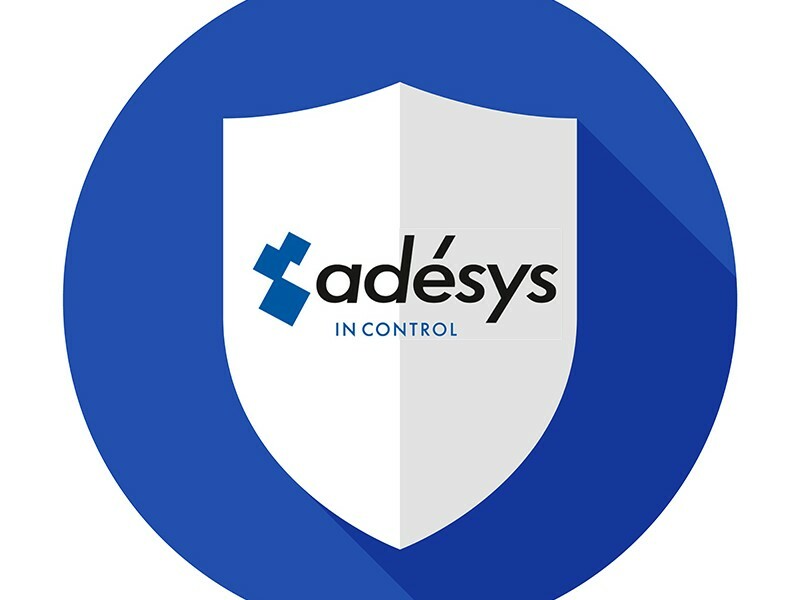 Adésys closely works with these insurance companies and involves them in the development phase of its products. Through this unique cooperation and our understanding of the sectors, we are able to develop products that seamlessly respond to the user's wishes and requirements, as well as those of the insurance companies. Insurance companies impose a number of key requirements on their insured parties. To prevent any misunderstanding concerning the coverage provided by your insurance policy it is important that you are aware of the conditions that apply to your insurance policy. These conditions are contained in your policy schedule. The alarm system must not be dependent on the mains power supply, but must be able to operate independently. The system must therefore be equipped with its own battery with sufficient capacity. Due to wear, this battery must be replaced every 2 years. Alarms must be tested weekly. Alarms must be protected against overvoltage on the power supply and the signalling side. The alert must always be sent to at least two telephone numbers of one or more persons. In relation to the alarm situation, these individuals must act promptly, effectively and properly. The time to respond can differ by insurer. The selector must be connected to the telephone network and be given the highest priority, such that an alert always has priority over other connected devices. The networks used by alarms to transmit alerts must be implemented with redundancy (fixed telephony and GSM). The selector must be provided with an automatic number repeat feature with an acceptance procedure. The Octalarm-IP complies with all specified standards for alarm equipment and during its design took the obligations that you as policyholder are required to comply with into account, by making our products as user friendly as possible. Note! The insured itself is always responsible for forwarding and receiving the alarm signals. Do not hesitate to contact our specialists for further information about our products and insuring your operations.